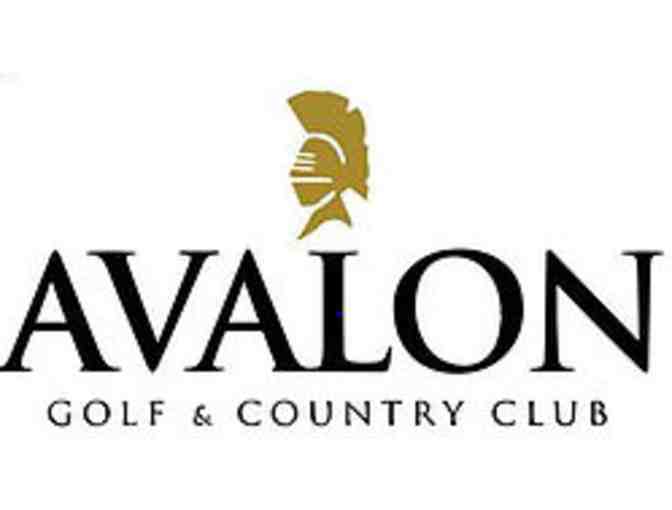 An 18-hole round of golf for four with carts at Avalon Golf & Country Club in Lenoir City, TN. Golf appropriate attire is required. Valid Monday-Thursday only. Not valid on holidays. Certificate expires May 1, 2019. 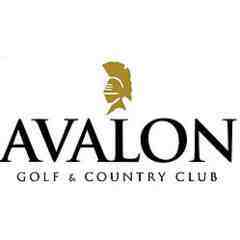 Visit https://www.avalongolf.com/.